We offer wide range of Engineering Parts from India. These Engineering Parts are manufacturing using high quality range of raw material. These Engineering Parts are available in market at the most competitive prices. We are leading manufacturer and supplier of Copper Alloy Ingots and our product is made up of good quality. With strong expertise in copper, we are recognized internationally as one of the leading suppliers of Copper Alloy Ingots and billets. Copper is an excellent conductor of heat and electricity. It is also very malleable and ductile which helps us to make customized copper ingots and billets. 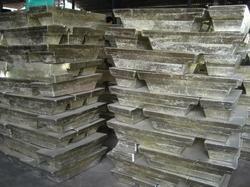 We are the leading manufacturer and supplier of qualitative range of Lead Bronze Ingots. 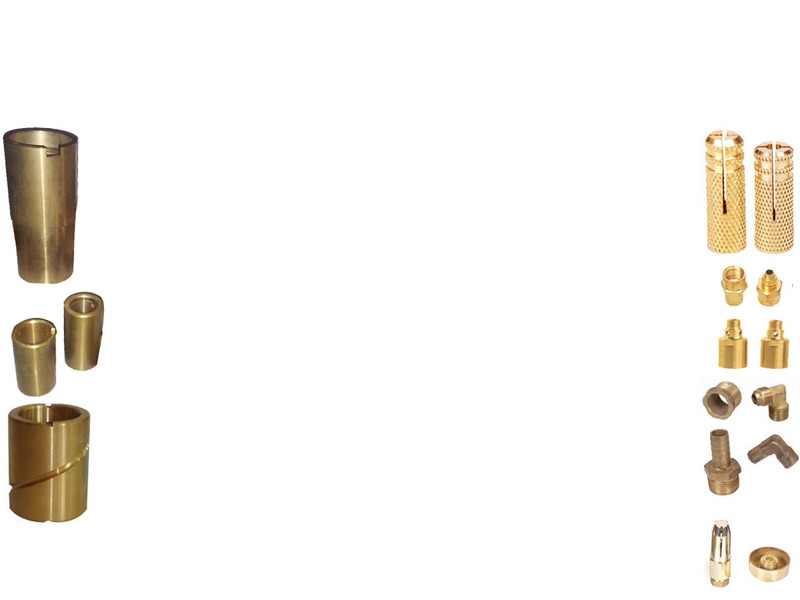 Our offered products are manufactured using high quality raw material and advance technology. Our offered products are examined under the supervision of our experts for stringent compliance with set industrial standards. In addition to this, these products are highly praised by our clients that are situated all across the nation. 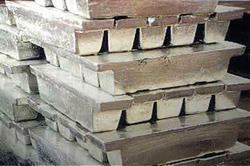 We are leading manufacturer and supplier of Aluminium Bronze Ingots and our product is made up of good quality. Aluminium bronze is a type of bronze in which aluminium is the main alloying metal added to copper. A variety of aluminium bronzes of differing compositions have found industrial use, containing aluminium, copper and other alloying agents such as iron, nickel, manganese, and silicon are also sometimes added to aluminium bronzes. Aluminium bronzes are most commonly used in applications where their resistance to corrosion makes them preferable to other engineering materials. 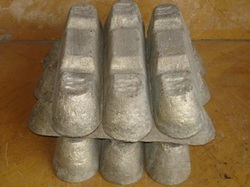 We are leading manufacturer and supplier of Tin Ingots 99.9% and our product is made up of good quality. We are leading manufacturer and supplier of LG 2 Ingots and our product is made up of good quality. We are engaged in offering quality range of Gun Metal Ingots. 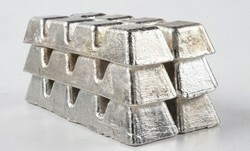 Available in ingots shoppe weight approx 10 Kgs. These sturdy and durable ingots are capable of meeting most challenging situations in diverse industrial applications.